When you’re ready to start looking for a home, it helps to think about what things are important to you – location, garage, fireplace, # of bedrooms, etc. Use this form to help you figure out what amenities and needs are most important for you to have in a home. 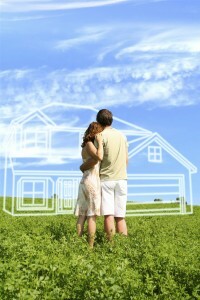 We are here to help you narrow your search for your dream home.